Scruffy is very reminiscent of the Disney character “Tramp” from “Lady & the Tramp”. Discovered abandoned at a local gas station, his classic rugged good looks are only matched by how sweet he truly is. He has a small silver patch right on the top of his head about the size of a dime that is adorable as it is random! He has lived in an apartment and a house. He is fully potty trained, he’s never lived inside before so this was new for him. Found abandoned at a gas station, Scruffy was likely an outdoor dog most of his life. He is deaf as a result of untreated ear infections, but he has learned hand signals and is like every other dog except he has no recall. He does not use a vibrating collar but you can learn more about deaf dogs at deafdogsrock.com He likes to chase squirrels and cats, so we will not put him in a home with cats or small animals. 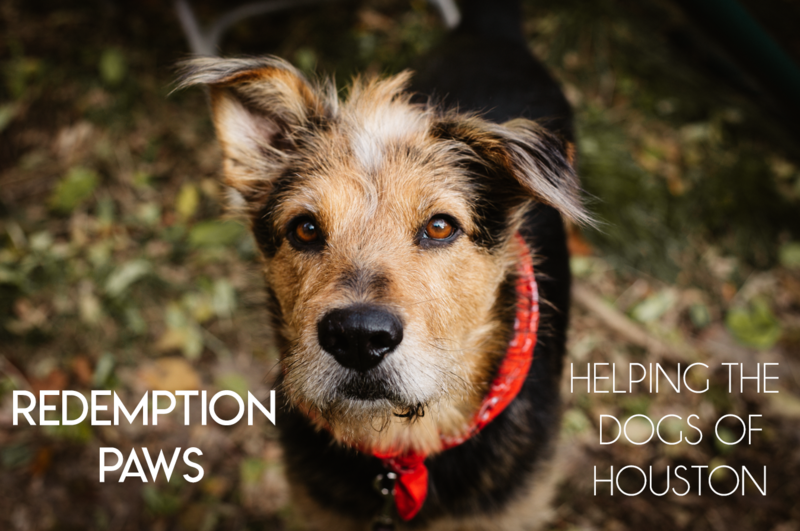 As per our standard policy, we currently do not adopt out to homes with children under the age of 12 but are happy to recommend rescues that do! He loves spending time with people and getting attention and most of all be loved on! He’s very docile but he has some minor hearing loss. He gets startled easily because of his hearing loss and would do well-learning hand commands. He lives with a Cattle Dog currently and they love to play and wrestle. He loves to chew on bones, sniff outside and generally have fun! He is 60lbs, perhaps a Airedale terrier Terrier mix and estimated at 5 years old.